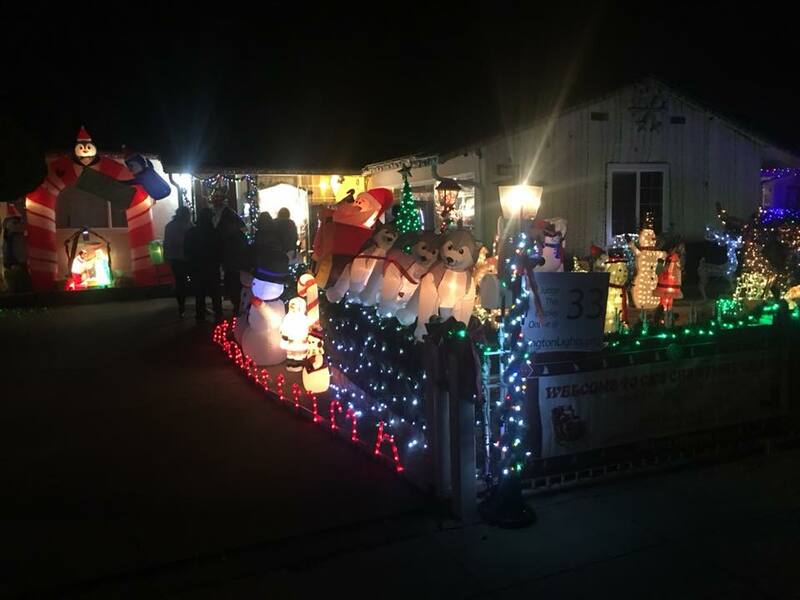 "Peoples Choice" award: judged by the community, neighbors and visitors viewing the display entries. Judging takes place during our December Holiday Mixer, judges tour the entries aboard a chartered bus. Winners announced within 48 hours of the event. "What the Dickens?" carolers perform an array of traditional carols, and holiday favorites, to all ages! Find us on Facebook. 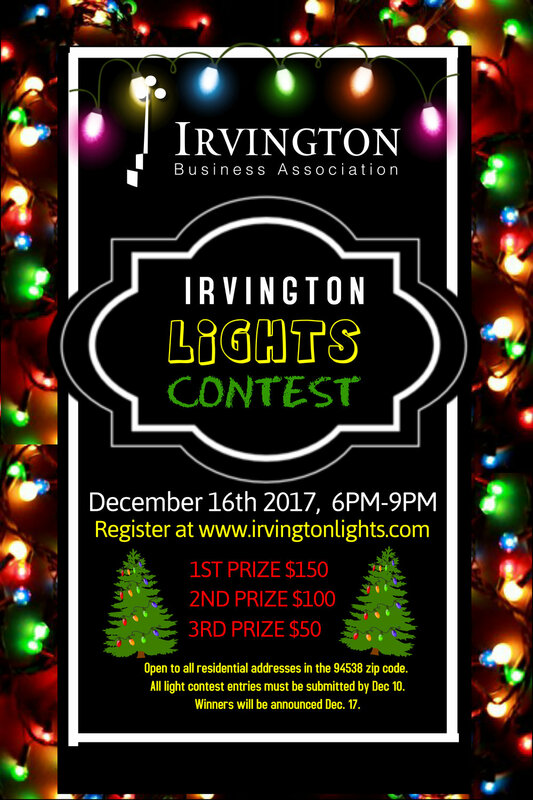 The Irvington Business Association Holiday Mixer is open to all who wish to attend. Join friends, community leaders and associates for a night of good cheer and networking. Featuring the talented singers of "What the Dickens"! Our mixer is held at the Odd Fellows Lodge on Fremont Blvd. next to Five Corners. Parking is available in the shopping center on Bay Street. Please bring a new unwrapped toy(s) to the IBA "Irvington Lights" Holiday Mixer. Or, deliver to Inkies in Irvington any day! Thanks to Rob at Inkies for the 7th Annual Toys for Tots Drive!